To all of you ticket prone, left lane driving, gear heads, Chevy has an announcement to make. 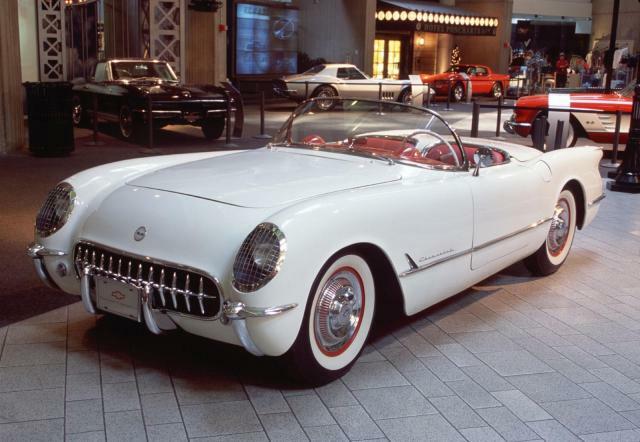 Happy 60th Birthday Corvette!! They have unveiled the 2013 Corvette 427 Convertible Collector Edition – the fastest, most capable convertible in Corvette’s history – as well as a 60th Anniversary Package that will be available on all 2013 Corvette models. The 60th Anniversary Package and 427 Convertible will make their public debut at the Barrett Jackson collector car auction in Scottsdale, Ariz., on Jan 21, and will arrive at Ú.S. Chevrolet dealers early this summer. The Corvette 427 Convertible blends elements of the Z06 and ZR1 models to create the fastest and most-capable convertible in Corvette’s history. After you purchase this car you are going to need discounts for auto insurance. Try us! We are a state approved defenisve driving course that can reduce your future points and lower your rates today.